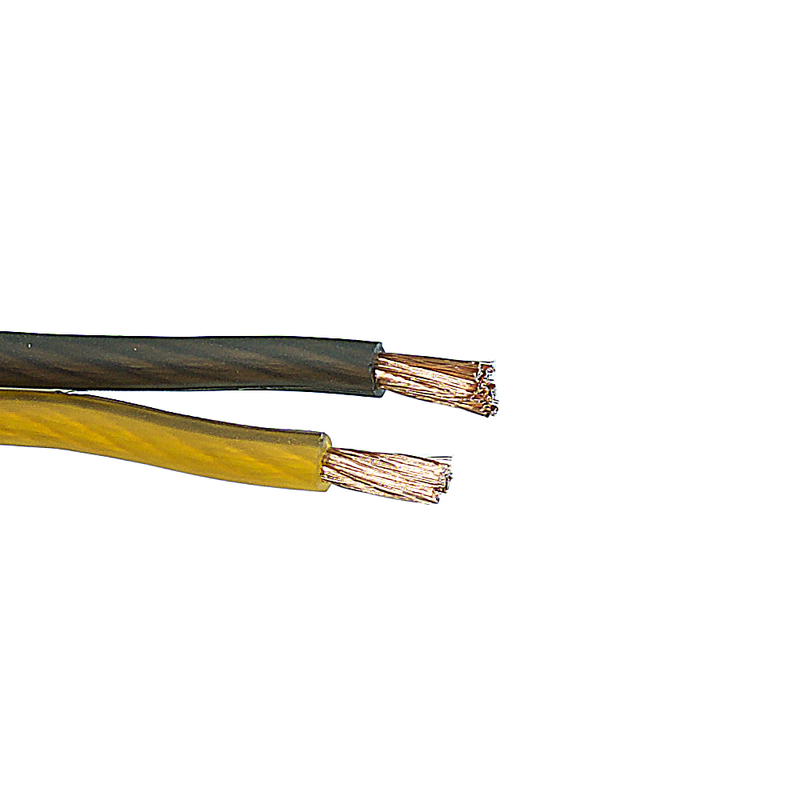 Our high quality speaker wire features the same super flexible rubber jacket as the power wire and the same high 15% CCA blend. 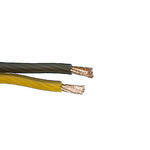 We all know OFC is the best but our CCA wires offer a true gauge, high quality alternative. Current transmission is very high and given the higher voltage, lower amperage music program from the amplifier, there is negligible difference in sound with some people, especially on the subwoofer front, championing CCA over OFC because of response characteristics.